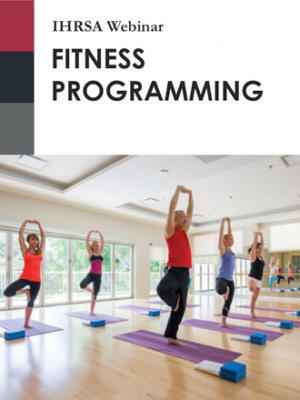 With a strong leader and a cohesive tribe, your group fitness department can rise to any challenge. Upcoming webinar presented Thursday, May 9 at 11 a.m. – 12 p.m. Sponsored by Club Automation + CSI Spectrum. 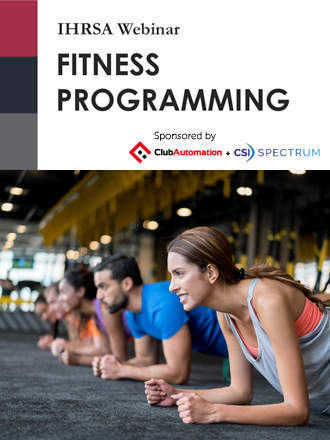 Scheduling, keeping programming fresh, and meeting client demands are major challenges for everyone in the group fitness department. But with a strong leader and a cohesive tribe, your department can rise to all challenges that come their way. 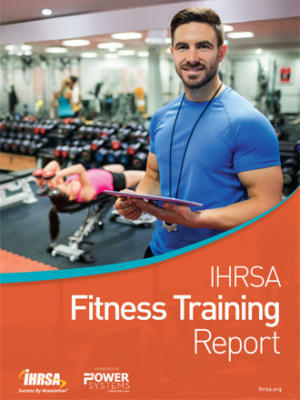 This webinar will open the doors of the group fitness department and give health club operators a better understanding of all of its moving parts. Club La Maison Membership Director Dori Nugent will share what she has learned in nearly 15 years of experience as a director. She will discuss the trickiness of scheduling and the tools for success, as well as how to implement new or updated programming. 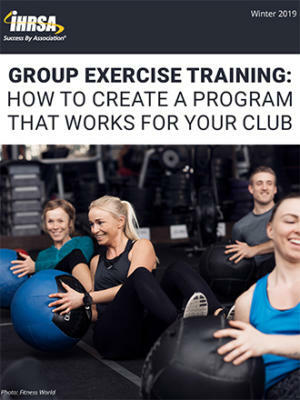 Nugent will focus on the importance of the club’s group fitness instructors—the front line of your fitness classes. Attendees will learn how to keep instructors challenged, but happy! With nearly 15 years of experience as a group fitness director, Dori Nugent has become an expert in the industry known for outstanding team building qualities. Nugent manages 75 staff and 120 weekly classes, and is known for improving programs that are failing and turning them into profit centers for the club.